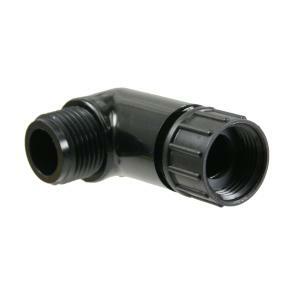 Use these 3/4" hose thread faucet adapters for faucets that are too low to the ground or that are just at the wrong angle. Female connection has a swivel for ease of attaching. Additional connections are 3/4" male hose threads.